Aretta Loving, Wycliffe missionary, was washing her breakfast dishes when she saw Jimmy, the five-year-old neighbor, headed straight toward the back porch. She had just finished painting the back porch handrails and she was very pleased with her work. “I’ll be careful,” Jimmy replied, continuing toward the door. “No Jimmy. Don’t come up the steps,” Aretta shouted, know that Jimmy had a penchant for messing things up. “I’ll be careful,” Jimmy assured her again as he came closer to the steps. How did Jimmy respond? Aretta wondered what his next move would be. Beloved, God is not looking for excuses. He’s not looking for carefulness because carefulness is not enough. 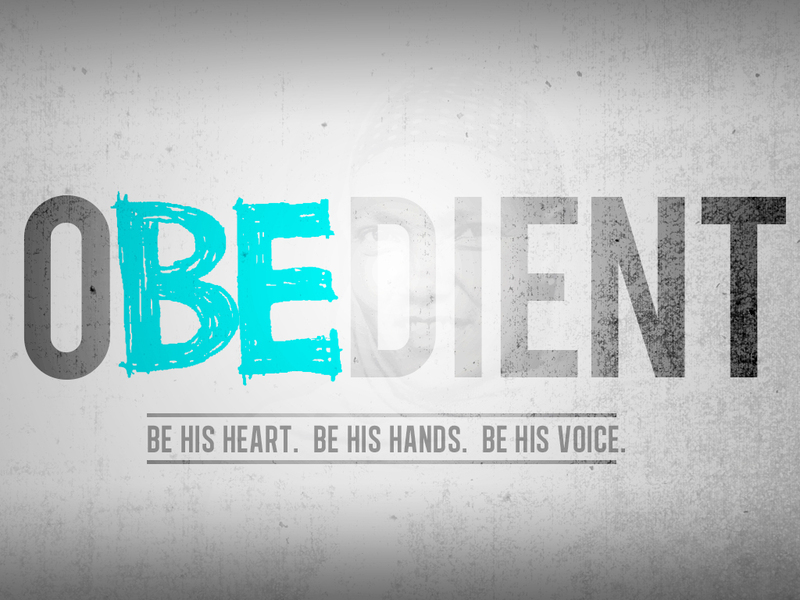 What God is looking for is obedience.